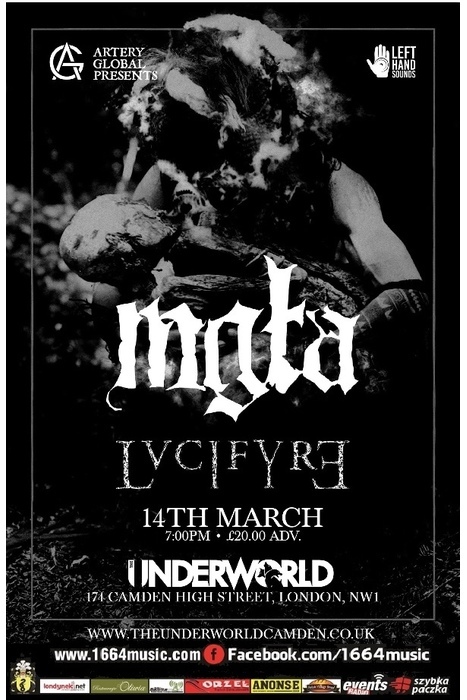 Polish black metal legends MGŁA join forces with LVCIFYRE for an unmissable show at The Underworld. Presented by The Underworld. 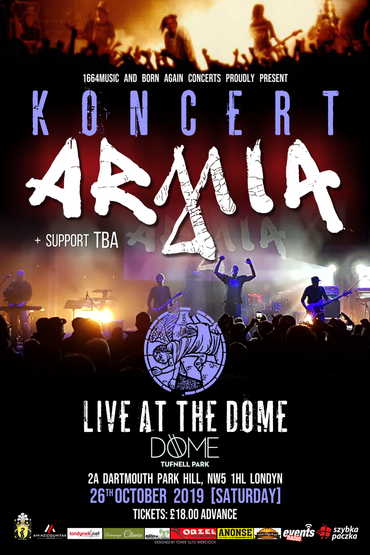 This is a 14+ event (under 16s must be accompanied by an adult).